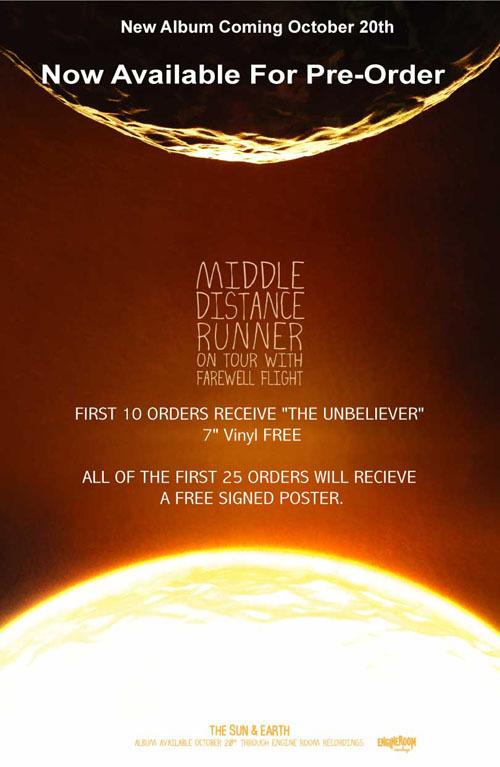 News :: Pre-Order: Middle Distance Runner’s “The Sun & Earth”! Today the good folks over at Stereogum debuted the first single off of The Bloodsugars new album “I Can’t Go On, I’ll Go On”, which we are thrilled to release November 3rd. Download the free MP3 of “Light At The End Of The Tunnel” here. 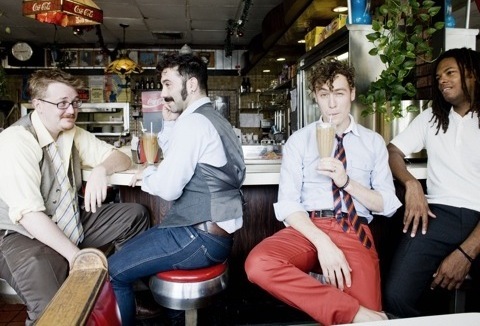 News :: On Tour: Porter Block announces select dates w/ Mike Doughty! In continued support of Porter Block’s “The Gowanus Yacht Club” the band will be heading out on tour this Fall with none other than Mike Doughty, formerly of Soul Coughing! As a solo artist Doughty has opened up for Dave Matthews Band and appeared on The Late Show With David Letterman. Also the guys will be playing a date in Boston opening up for Mike Viola at Lizard Lounge. Viola, along with friend Adam Schlesinger of Fountains of Wayne, co-produced the title track for Tom Hanks’s movie That Thing You Do! The selection received an Oscar nomination for Best Original Song.